What majors are offered in the College of Occupational Professions? 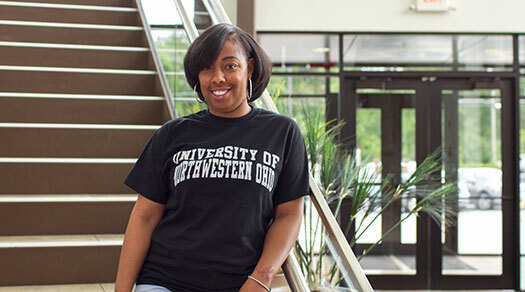 The University of Northwestern Ohio’s College of Occupational Professions awards Bachelor and Associate Degrees in Specialized Studies and Sport Marketing and Management, along with Associate Degrees in Agribusiness, Digital Forensics, Digital Multimedia Design, Legal Assisting, Network Security, Office Management, System Administration, and Travel & Hotel Management. 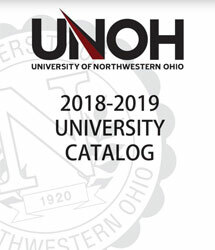 For information on the current costs for the College of Occupational Professions, click here.